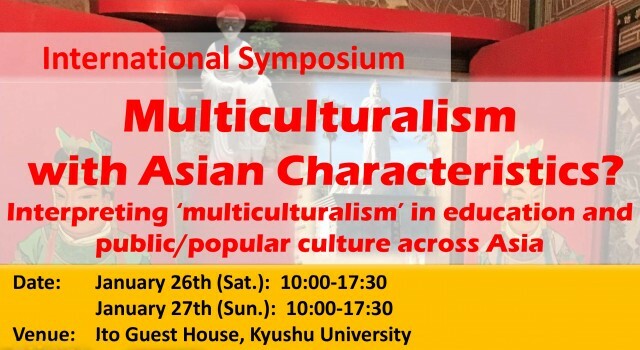 This event is organized by the Kyushu University Taiwan Studies Program, with the support of Kyudai’s Progress 100 scheme. A particular aim is to promote Kyudai’s new institutional partnership with National Taiwan Normal University. 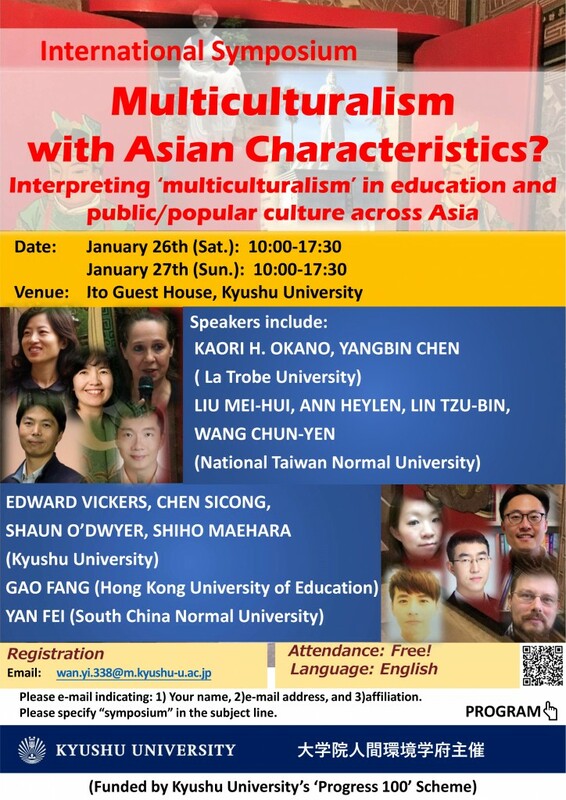 We also have two speakers from La Trobe University, with which Kyudai is also developing a strategic partnership.